O is for the obvious anticipation of Halloween, orange leaves and pumpkins signaling it is fall. T is for toilet paper used to wrap houses, trees with colorful leaves enticing me to explore their charms, trick or treaters, and tons of scary movies. O is for odors of cinnamon, spices, and fireplaces, observing All Hallow's Eve, and owl's hooting. B is for the Brrrr of cooler weather, black cats, beautiful long shadows from trees, bats decorating houses, and bobbing for apples. E is for the Earth preparing for it's winter hibernation, early morning fog blanketing the ground, eerie sights and sounds giving goosebumps and chills, eeks screeching from haunted houses, and events such as Fire Prevention Week and Breast Cancer Awareness. R is for the roundness of pumpkins eagerly waiting to be carved, raised hairs on neck and arms in anticipation of fright, red maple leaves, and Red Ribbon Week at schools. 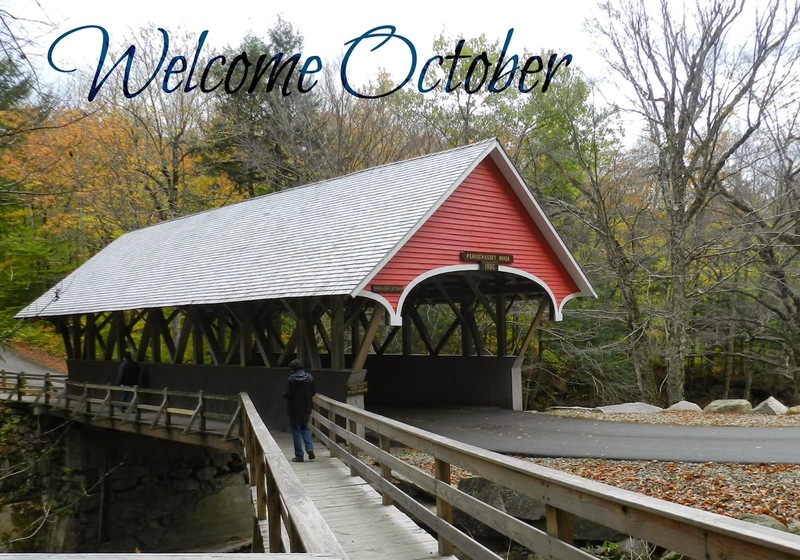 What does October mean to you?